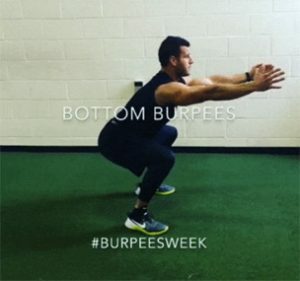 Bodyweight exercises is a great way to increase your strength without any expensive equipment, membership fees, or waiting in line at the gym. For those who want an alternative to the gym or fitness, bodyweight exercise is very adaptable and unlike the gym, routines can be perform outdoor or out in the open. Bodyweight exercises are strength training exercises. The practitioner’s own weight provides the resistance for the movement. Movements such as the tricep dips, push-up, the pull-up, and the sit-up are some of the most common bodyweight exercises. Most of the bodyweight exercise don’t require any equipment but for those that do can be subsitute with a variety of things. For example, using two branches of a tree to perform triceps dips, a single branch can be use for pull up and muscle ups, etc. In general, increasing the amount of repetitions will focus on improving endurance, while strength gains are made through increasing the intensity of the exercise through decreasing leverage and working at the ends of range of motion. 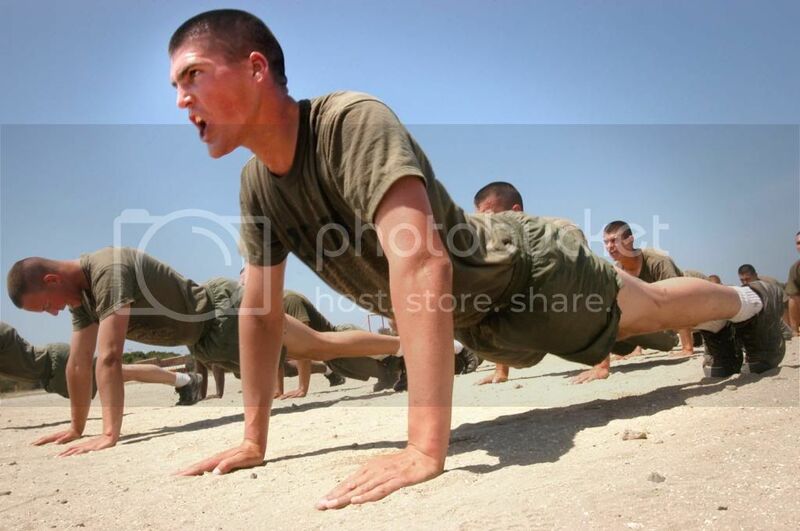 Description: A push-up (or press-up) is a common calisthenics exercise performed in a prone position by raising and lowering the body using the arms. Push-ups exercise the pectoral muscles, triceps, and anterior deltoids, with ancillary benefits to the rest of the deltoids, serratus anterior, coracobrachialis and the midsection as a whole. Description: Also called the vertical push-up (press-up) or the inverted push-up (press-up) – is a type of push-up exercise where the body is positioned in a handstand. The Workout: For a true handstand, the exercise is performed free-standing, held in the air. To prepare the strength until one has built adequate balance, the feet are often placed against a wall, held by a partner, or secured in some other way from falling. Handstand pushups require significant strength, as well as balance and control if performed free-standing. Description: A Planche is a skill in gymnastics in which the body is held parallel to the ground, giving the illusion of floating. It is a move that requires a great deal of strength and balance. The Workout: Holding one’s body in the air, in a line parallel to and facing the floor through balancing one’s entire bodyweight on both hands with straight arms. The Workout: To perform a dip, the exerciser hangs from a dip bar or from a set of rings with his arms straight down and shoulders over his hands, then lowers his body until his arms are bent to a 90 degree angle at the elbows, and then lifts his body up, returning to the starting position. Short people are able to cope better with a narrower grip, but not with a wider one. Due to natural flexibility in the shoulder joints, it is important to try to “lock” them as much as possible during this exercise. Otherwise, the supporting rotator cuffs may become strained. The Workout: The plank (also called a front hold, hover, or abdominal bridge) is an isometric core strength exercise that involves maintaining a difficult position for extended periods of time. The most common plank is the front plank which is held in a push-up position with the body’s weight borne on forearms, elbows, and toes. Great list! Going to start incorporating a few of these into my current strength and conditioning routine. Not sure about the human flag though! Human flag is actually a full body exercise, the main muscles involved are the delts, lats, and obliques. You’ll need a good foundation of strength from exercises like pull-ups and handstand push-ups (or barbell presses) to begin training the flag. And like all bodyweight exercises, a high strength to mass ratio is crucial to performing a human flag.